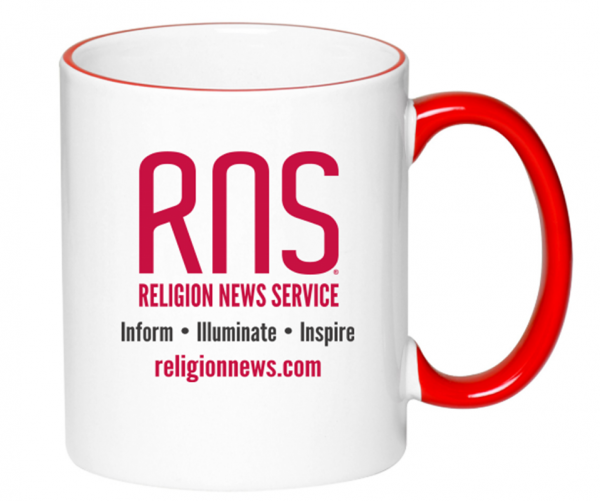 This 11 oz Halo coffee mug is perfect for sipping your first cup of coffee in the morning while you listen to the Religion News Headlines on your Amazon Alexa daily flash brief! Smooth molded ceramic composite with a glossy white exterior and vibrant red color rim and handle, it features an easy comfort grip C-curve handle. 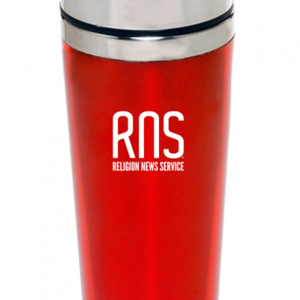 With the RNS 3 Words logo – this is the perfect way to get caffeinated, Informed, Illuminated and Inspired! 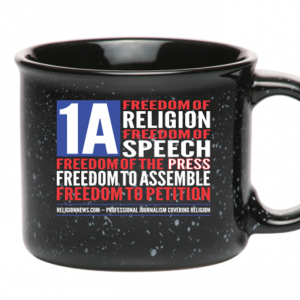 This 11oz Halo coffee mug is perfect for sipping your first cup of coffee in the morning while you listen to the Religion News Headlines on your Amazon Alexa daily flash brief. 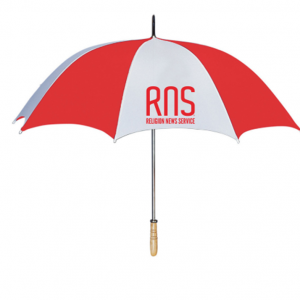 Smooth molded ceramic composite with a glossy white exterior and vibrant red color rim and handle, it features an easy-comfort grip C-curve handle. 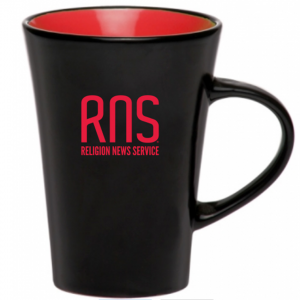 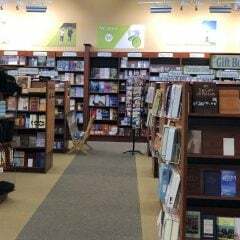 With the RNS 3 Words logo — this is the perfect way to get caffeinated, Informed, Illuminated and Inspired!